Search Results for "red devils"
the red devil's mask with a rope tied to a pole. 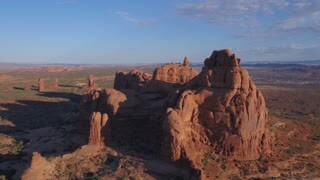 Devils Kitchen red rock landscape central Utah pan DCI 4K 144. Mount Nebo National Scenic Byway. Trail for hiking enthusiast, short walk to the Devil's Kitchen, a mini Bryce Canyon. 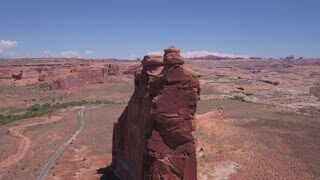 Red rock formation due to erosion of water and wind. 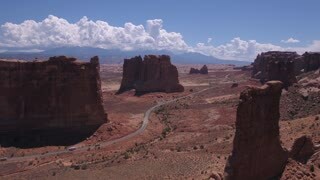 Devils Kitchen red rock Nebo mountain scenic Byway DCI 4K 146. Mount Nebo National Scenic Byway. 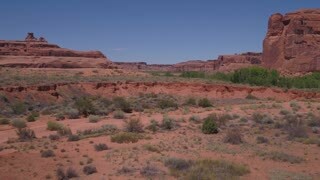 Trail for hiking enthusiast, short walk to the Devil's Kitchen, a mini Bryce Canyon. Red rock formation due to erosion of water and wind. Peacock butterfly feeding on devil's bit scabious plant in a wildflower Meadow. The wagons of the devil's mill rotate and move. It is hot summer, you can see strong suns, and blue sky.